Khloe Kardashian's boyfriend is going to be her baby daddy now ... so he's stepping up his real estate game for the sake of his family. 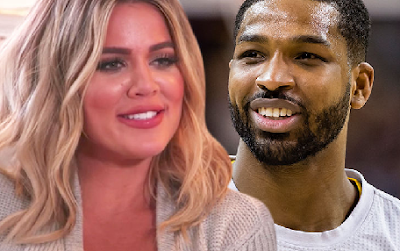 Kardashian sources say Tristan Thompson's plan to simply rent a place in L.A. went out the window as soon as the couple found out she was pregnant. But now he's looking to buy a pad in Bel Air, Bev Hills or the Hollywood Hills. Khloe and Tristan were out hunting for a rental for him in July, looking for places in the $60k a month range. But now, he's budgeting around $20 million for a home.